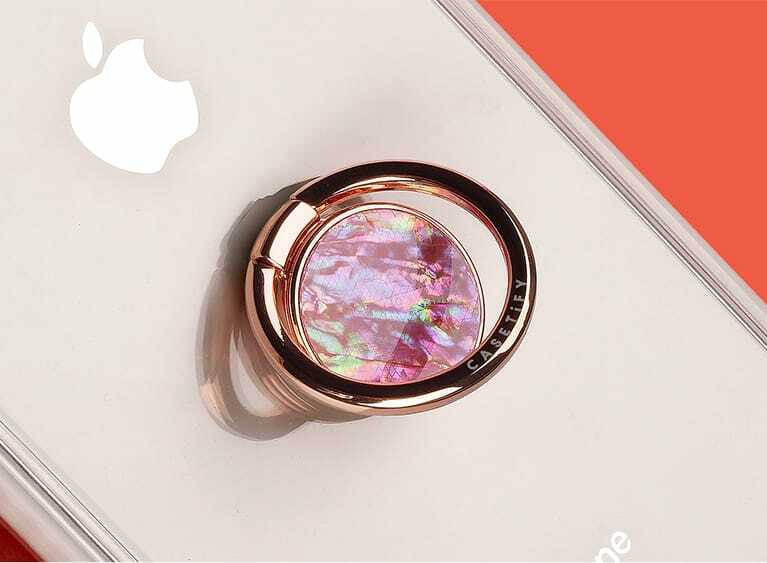 The phone ring is offered in rose gold and black and it sticks securely on the back of any Casetify phone cases. 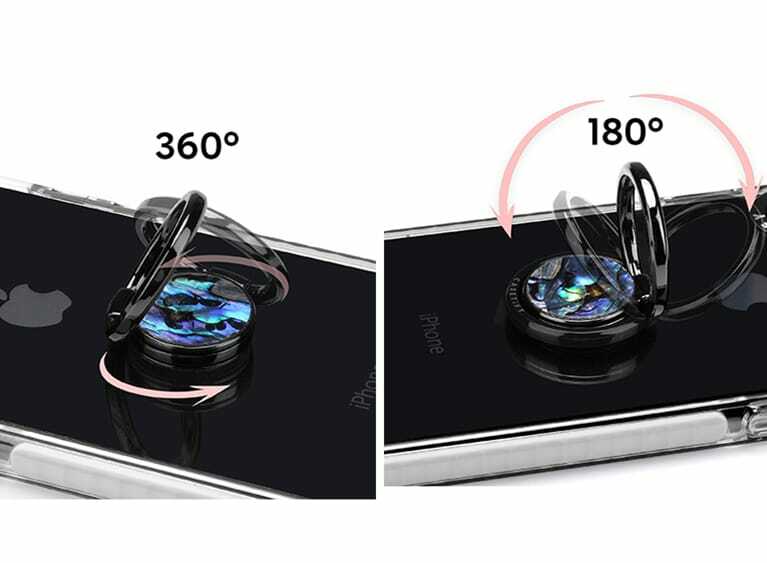 Now you can stay worry-free when you go around holding your phone with one hand. 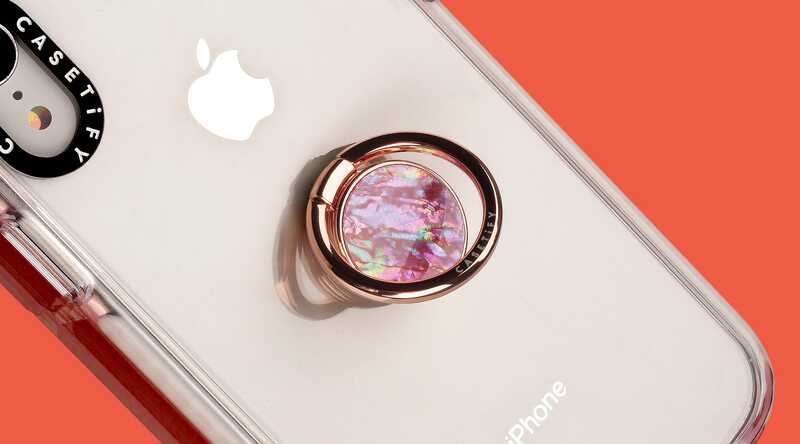 Texting, taking your selfies and IG stories have never been easier with CASETiFY phone ring. 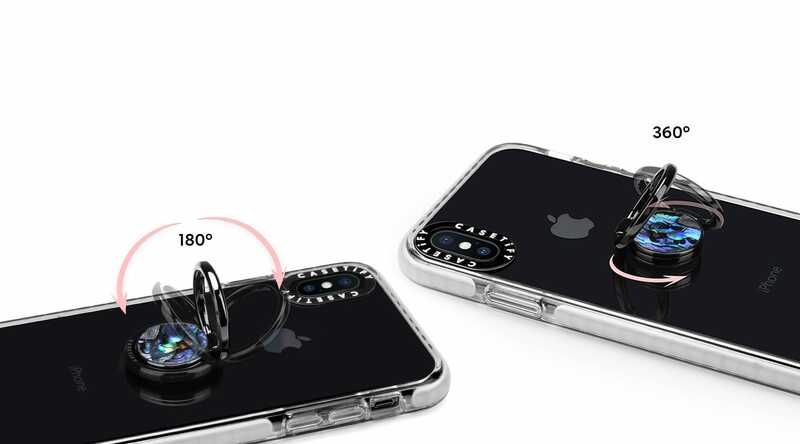 Serving as literally an phone grip holder, we used a material that is smooth and sleek, which guarantees a comfy all day wear.